Here is a list of WhatsApp group names. This is the first set and will update with more names in coming days. 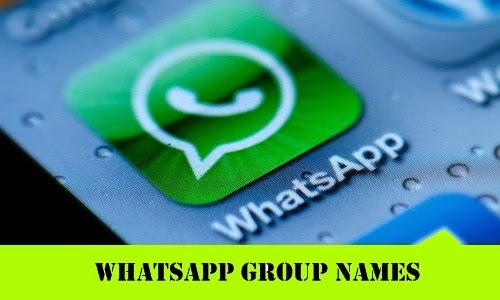 Hi readers, you can also give WhatsApp group name suggestions in the comment box.